One of the more cherished events for school children across Long Island is the field trip. And nothing is more memorable than a visit to the Vanderbilt Planetarium in Centerport. This out-of-school adventure offers a chance to imagine celestial explorations ahead. 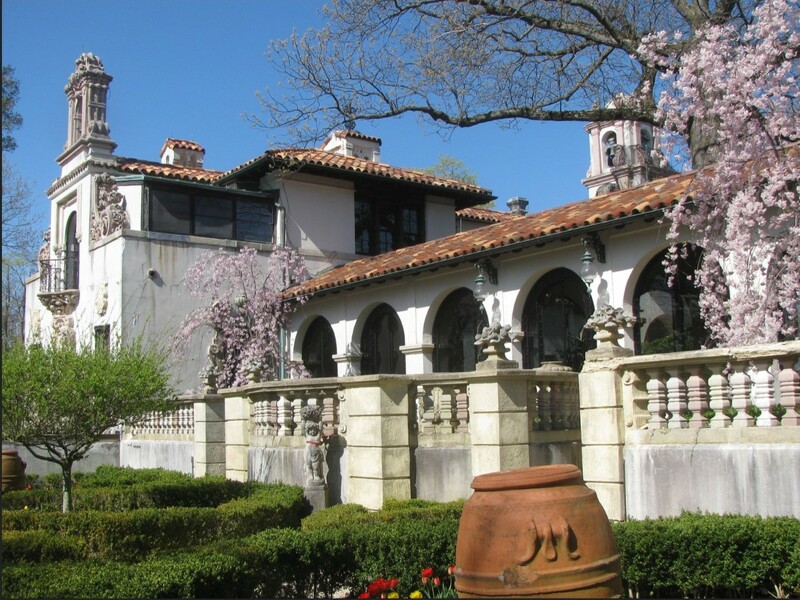 While gazing at the stars, it’s also an opportunity to tour the grounds which provides a glimpse into Long Island’s glamorous past that is the setting for F Scott Fitzgerald’s The Great Gatsby. 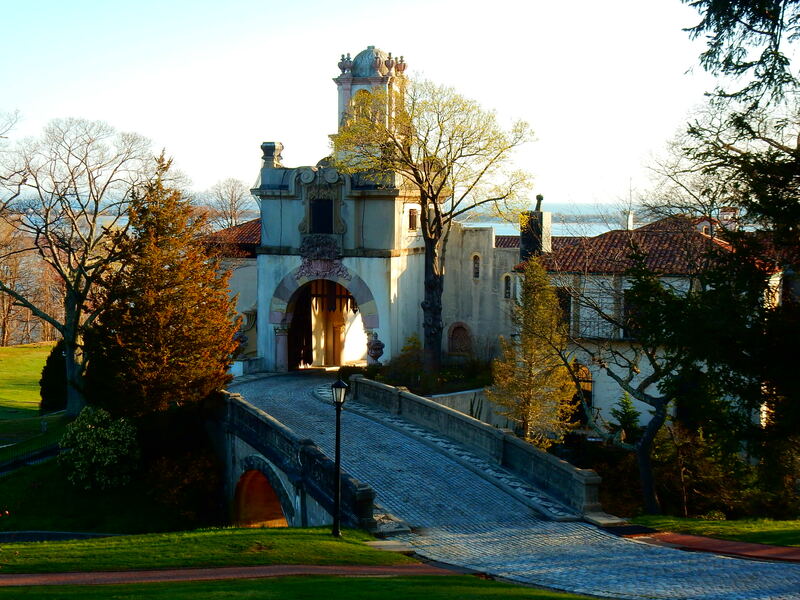 This period of exuberance in America, often called the Roaring Twenties, gave rise to expansive mansions and castles across Newport Rhode Island and the north shore of the Long Island Sound prompting its nickname the Gold Coast. Officially called the Suffolk County Vanderbilt Museum, Mansion and Planetarium it is the former estate of William K Vanderbilt II. William K, as he was known, was an avid yachtsman and traveled the globe to exotic places. In 1910 he purchased 43 acres of land, high on the bluff in Northport Harbor for his new Long Island estate and called it “Eagle’s Nest”. William K. Vanderbilt Jr. was the son of Idle Hour’s owner William K. Vanderbilt and heir to the family’s shipping and railroad fortune. William K initially began construction on an eclectically styled bungalow and boathouse and hired his architect cousin Whitney Warren. Warren of the renowned Warren and Wetmore Architects in NYC were also the architects working on the new Grand Central Terminal Station for the family. Upon entry to the estate, two massive iron gates were taken from his father’s Idle Hour and re-installed at Eagle’s Nest. Also two large iron statues of eagles were brought to the estate and were part of the original Grand Central Station built for his great grandfather Commodore Cornelius. Warren designed the original home and all future additions in the Spanish Revival style and sent associate Ronald Pierce on an exploratory trip to the Iberian peninsula for inspiration and to acquire artifacts. By 1935 the home was expanded from the original eight rooms into twenty-four rooms. The main entrance features a bell-tower upon opening to the courtyard, which is topped with a beautiful weathervane, representing a Dutch sailing ship that was fashioned by renowned ironsmith Samuel Yellin. 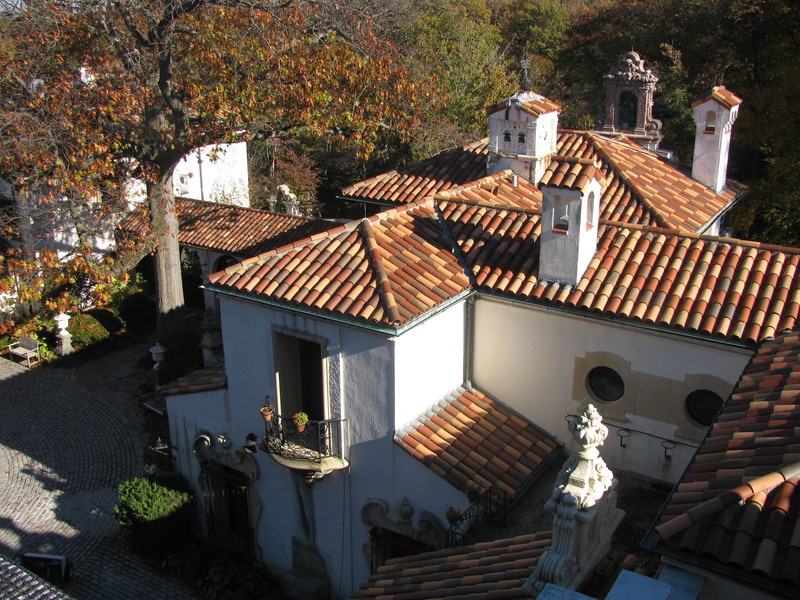 The roofs are various shades of orange and red barrel terra-cotta tiles while the exterior walls were finished in white stucco. Vanderbilt’s worldly taste can be seen throughout the artwork and antiques decorating the mansion. The colonnade that lines the semicircular approach and overlooks the harbor is said to be ancient ruins from Carthage. As a part of his philanthropy, Vanderbilt collected thousands of marine samples of exotic species from all over the globe to share with the world. 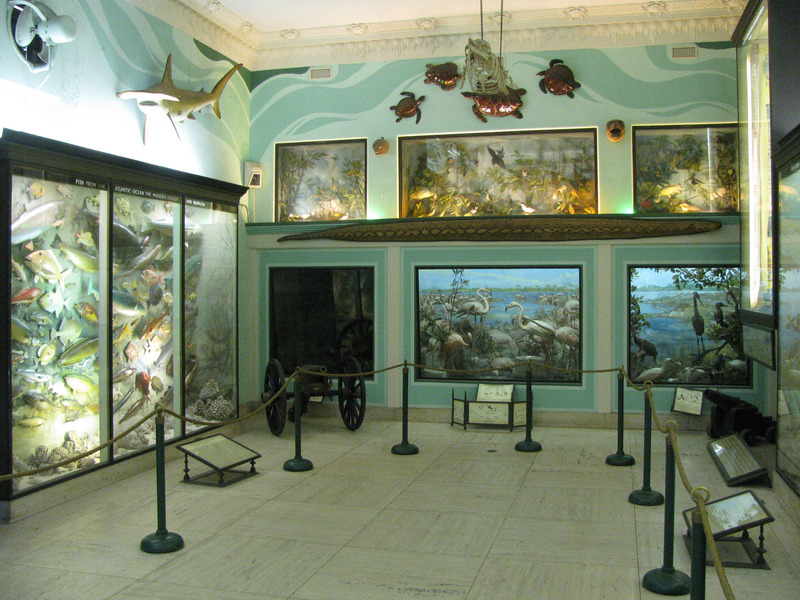 In 1922, the world traveler built a new museum on the estate which he called the “Hall of Fishes” museum to showcase his collection of marine life. Today, the Hall of Fishes is open to the public for tours and houses more than 13,000 exhibits of marine life. Aside from managing the railroad system built by Grandfather Commodore Cornelius, philanthropist, yachtsman and race car enthusiast William K. Vanderbilt Jr. was instrumental in building the Long Island Motor Parkway. This elevated concrete roadway was built in 1908 and stretched from Queens to Lake Ronkonkoma as the first limited access roadway in the world used exclusively for automobiles. The private road was officially closed in 1935 when it was taken over by New York State. Portions of the roadway remain today as a part of our public road system. Upon Vanderbilt Jr.’s death in 1944, the estate was willed to Suffolk County. Since the early 1950’s, the estate has served as a museum, planetarium, wedding venue and tourist destination. The Vanderbilt Estate is well preserved as a spectacular look into our illustrious past and a must see Long Island destination. During the summer months the Museum is open Tuesday through Saturday.